Radio New Zealand is operating under an 8-year funding freeze. They are in such deep financial trouble that they are seriously considering selling their Auckland studios and then renting them back from the new owner. They cannot sustain themselves on their current level of funding. 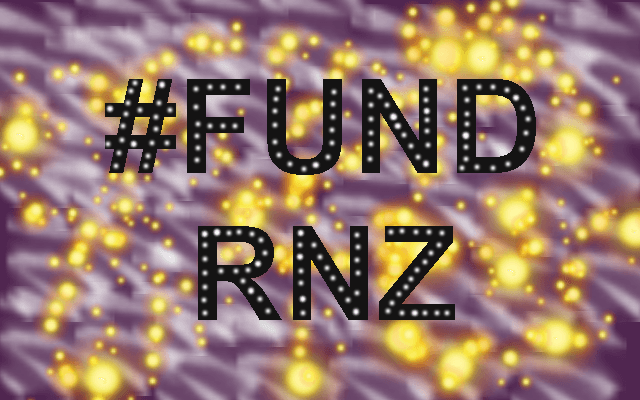 Let's fight to save RNZ!